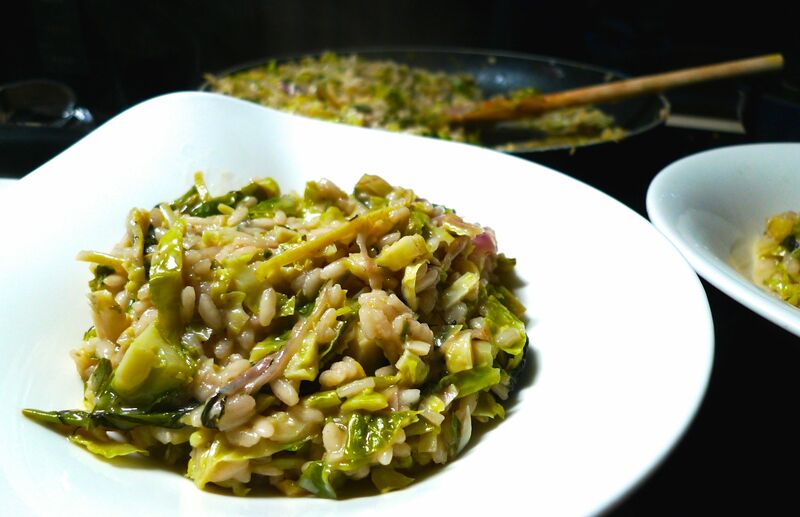 This entry was posted in Plenty More, Vegetarian, Want to make again, Yotam Ottolenghi and tagged brussels, food, ottolenghi, recipe, risotto, vegetarian, vegetarianrecipes by tenuoustoaster. Bookmark the permalink. Love brussels! Going to have to give this a go. I’m a bit Ottolenghi obsessed at the moment!